A sequel to 2014's Titanfall, Respawn’s multiplayer mech game, has been in the works, but it looks like we could be getting more than an additional game. Speaking to Forbes Magazine, the game’s lead writer, Jesse Stern, confirmed that they were working on a spinoff TV show. In the interview, Sterns confirmed that Titanfall 2 would have a dedicated single player campaign, and that the studio was partnering with Lionsgate TV to develop a television series. Stern misses the daily buzz of working on episodic TV and is developing a number of projects including a series spin-off of Titanfall with Respawn in partnership with Lionsgate TV. 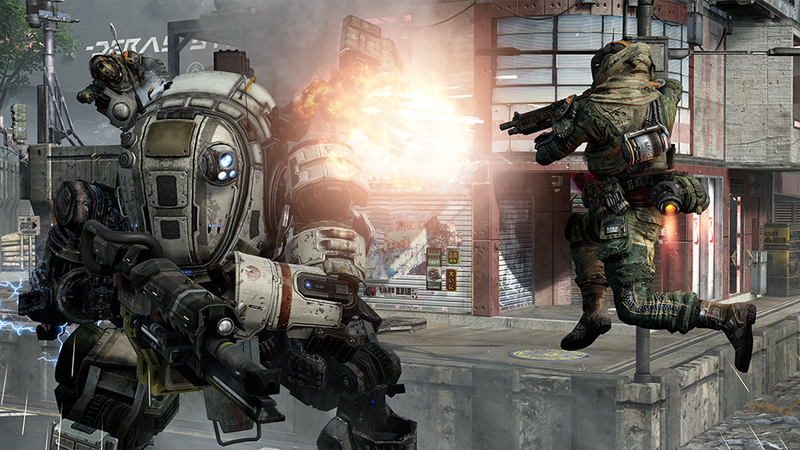 A Titanfall TV series would be off the hook. The story in the game follows a war between splintered colonies far out in space, with giant mechs used in battle. Whether or not this is actually practical for an episodic television series, we’ll have to see, but it would be really cool to watch. Either way, getting a single player campaign would be excellent as well.